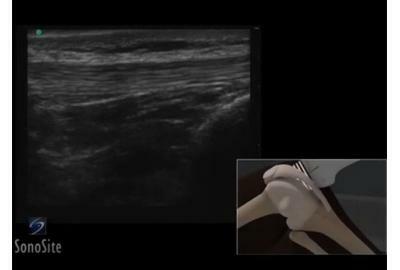 3D animation demonstrating an ultrasound exam of the Lateral Collateral Ligament. 3D animation demonstrating an ultrasound guided injection of the Lateral Knee. 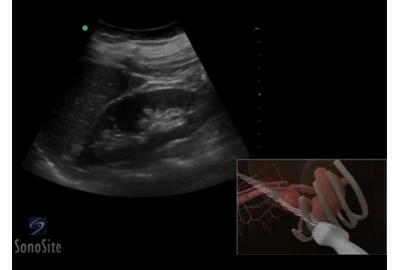 3D animation demonstrating a Left Kidney ultrasound exam. 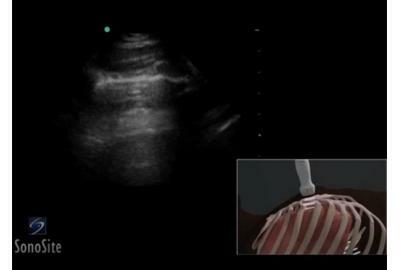 3D animation demonstrating an ultrasound guided lumbar puncture procedure. 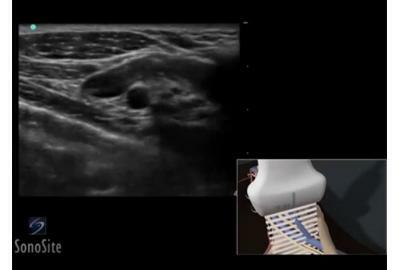 3D animation demonstrating a lung ultrasound exam. 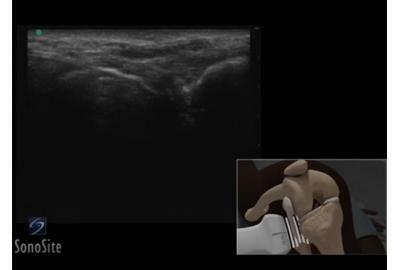 3D animation demonstrating an ultrasound guided Medial Collateral Ligament Injection. 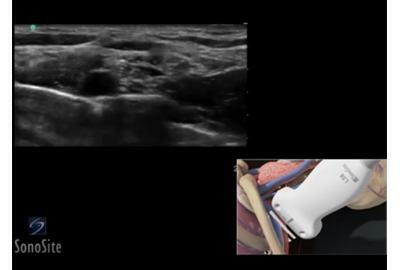 3D animation demonstrating an ultrasound guided injection of the Medial Knee. 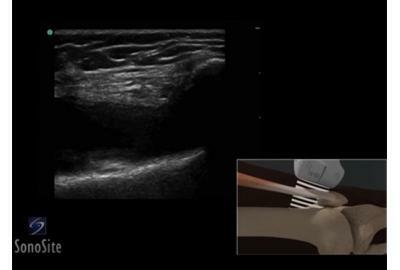 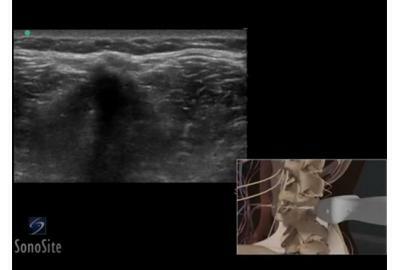 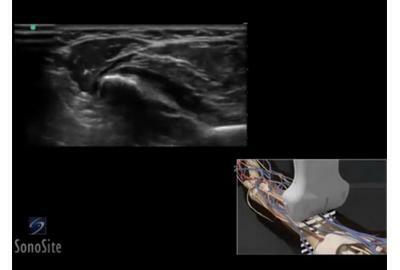 3D animation demonstrating an ultrasound guided median and ulnar nerve block.